From March to October, Christmas holidays. The B&B is a starting point for hikes on both sides of the valley. 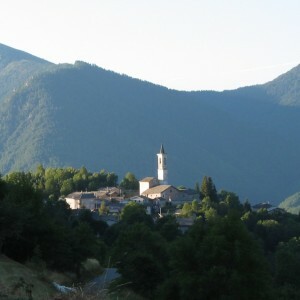 Itineraries can be found at Valle Varaita Trekking, G.T.A. and “Bosco dell’Alevè”. 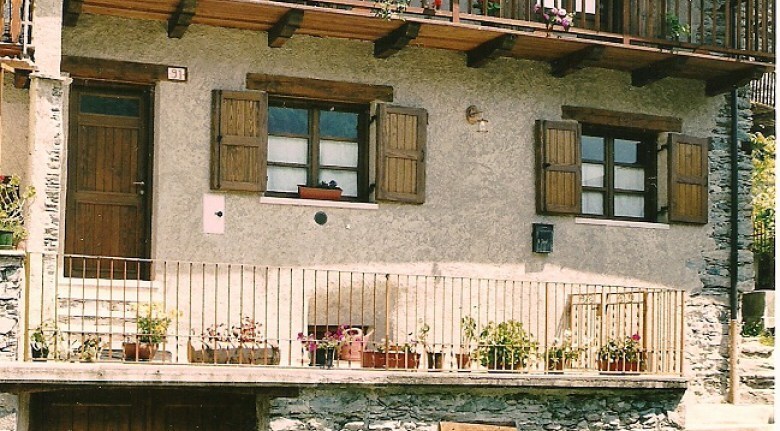 The Bed and Breakfast “La Calendula” is located in Villar (1085 m a.s.l. ), in a typical alpine hamlet at the foot of Mount Monviso, where Occitan culture and its ancient traditions are still alive. The XVIII th century house was renovated according to the local architectural style but complying with modern technology, such as ” wi-fi solar panels”, and it offers a quiet and pleasant place few steps away from Sampeyre town. A family atmosphere and a genuine breakfast await for the visitors, with biological products of local origin, marmalades with fruits from our gardens and home-made cakes. There’s a private parking place at about 100m and a shelter for bikes and motorbikes.